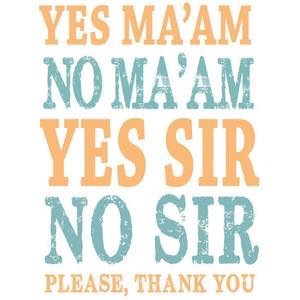 Good Morning, I want you to think about the words of “The Lord’s Prayer.” It is recited in churches every Sunday, but how many people really know what they are saying. Let’s look at this prayer and see what it really means in our lives. (Luke 11: 1-2) ” And it came to pass that, as he was praying in a certain place, when he ceased, one of his disciples said unto him, Lord teach us to pray, as John also taught his disciples. And he said unto them, When ye pray, ……. Read the words below, please. I cannot say OUR, if my religion has no room for others and their needs. I cannot say FATHER, if I do not demonstrate this relationship in my daily living. I cannot say WHO ART IN HEAVEN, if all of my interest and pursuits are in earthly things. I cannot say HALLOWED BE THY NAME, if I, who am called by his name, am not holy. the righteous rein of God. I cannot say THY WILL BE DONE, if I am unwilling or resentful of having it in my life. I cannot say ON EARTH AS IT IS IN HEAVEN, unless, I am truly ready to give myself to His Service here and now. I cannot say GIVE US THIS DAY OUR DAILY BREAD, without expending honest effort for it or by ignoring the genuine needs of my fellow man. I cannot say FORGIVE US OUR TRESPASSES AS WE FORGIVE THOSE WHO TRESPASS AGAINST US, if I continue to harbor a grudge against anyone. I cannot say LEAD US NOT INTO TEMPTATION, if I deliberately choose to remain in a situation where I am likely to be tempted. I cannot say DELIVER US FROM EVIL, if I am not prepared to fight in the spiritual realm with the weapon of prayer. I cannot say THINE IS THE KINGDOM, if I do not give the King the disciplined obedience of a loyal subject. I cannot say THINE IS THE POWER, if I fear what my neighbors and friends may say or do. I cannot say THINE IS THE GLORY, if I am seeking my on glory first. I cannot say FOREVER AND EVER, if I am too anxious about each days affairs. WOW! 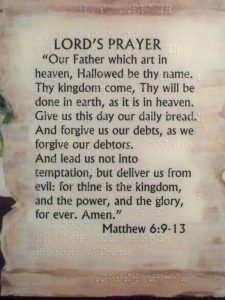 Can you now say the Lord’s Prayer and mean it in your life? I hope this study will help you have a closer walk with God in your prayer life. Just think of what asking the Lord. 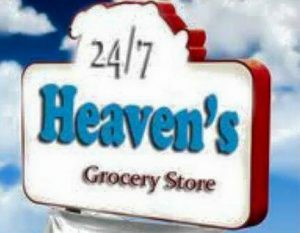 Lord thy kingdom come thy will be done on earth as it is in Heaven. You are asking God to let His blessings flow in your families life. 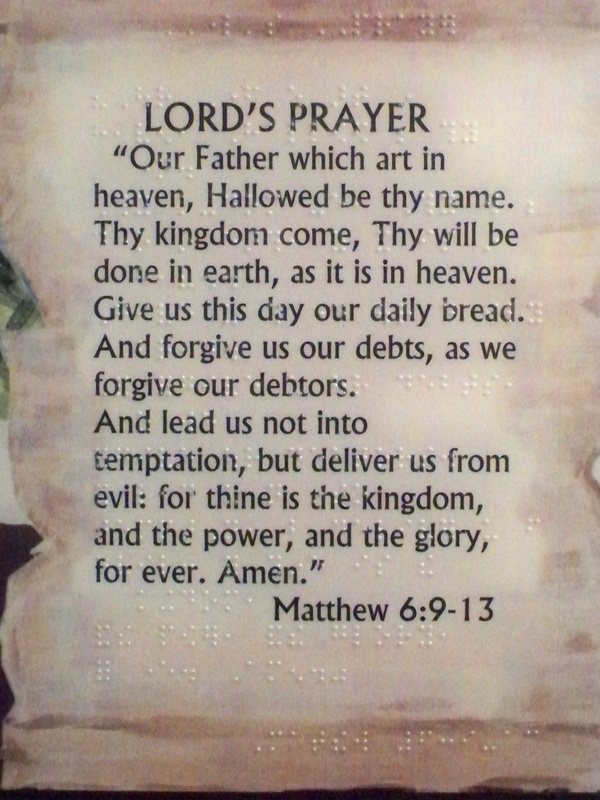 Now that you know the meaning of The Lord’s Prayer. Pray excepting a miracle.